ZCG supply antennas to protect soldiers from the on-going threat from I.E.D.S. 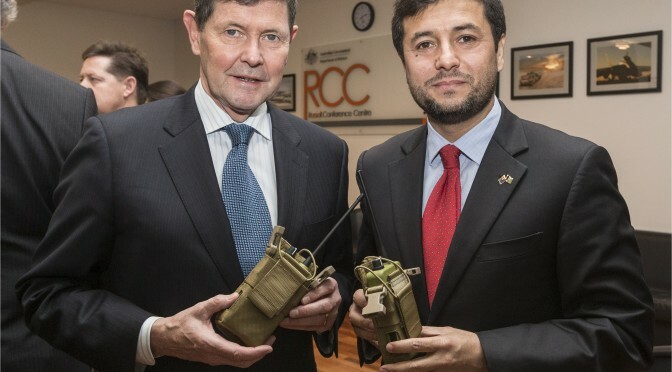 ZCG along with other Australian based industries were one of many collaborative partners in a new technological advancement titled ‘REDWING’ in a life-saving, Improvised Explosive Device (IED) protection system. In a first-of-its-kind technological protection upgrade, ZCG antennas have been implemented in both personnel mounted and vehicle mounted IED protection. Two systems have been developed to counter radio controlled IEDs: GREENGUM (for use by dismounted elements) and GREYGUM (for fitting to light vehicles). The Defences ‘REDWING’ program was initiated to find a low-cost, robust yet lightweight force protection system for soldiers/vehicles in high IED conflict zones around the world. 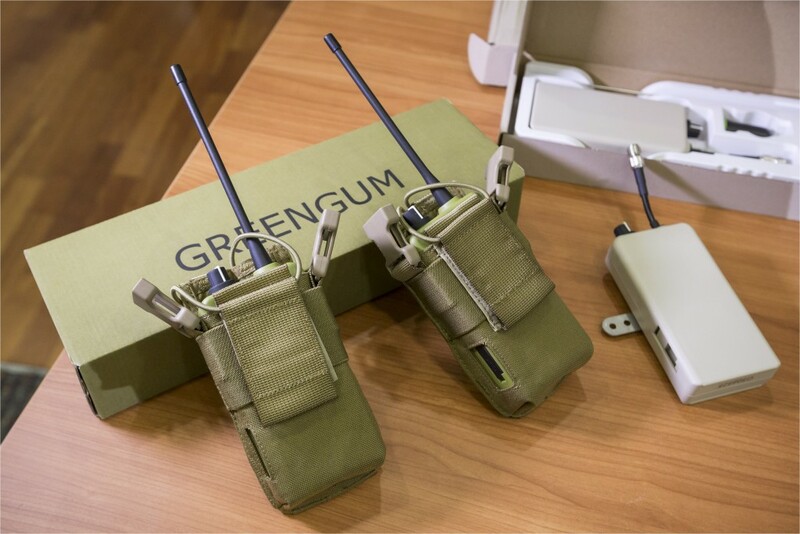 The new technology titled Greengum (for dismounted personnel mounted units) and Greygum (for light vehicles) is designed for use by Police or military forces in high IED threat locations. 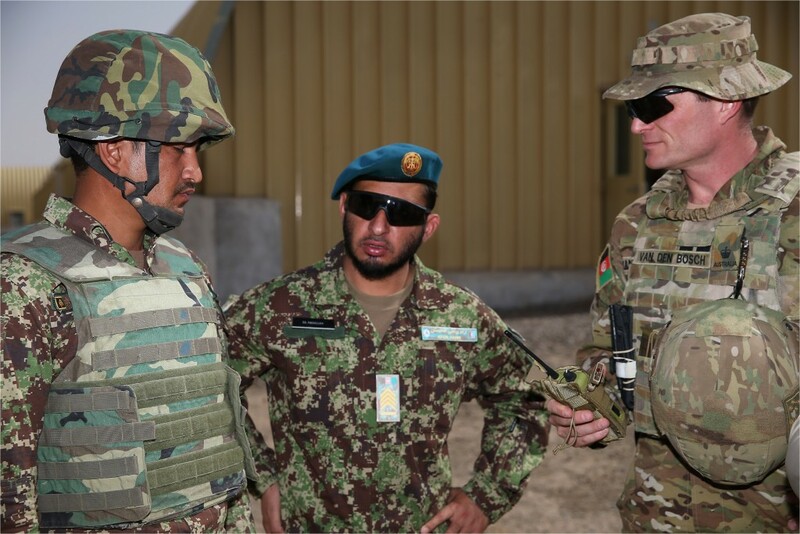 Australian Army Major Christian Van Den Bosch (right) demonstrates theAustralian-made ‘Greengum’ systemto Afghan National Army Sergeants Abdullah (centre) and Ahtram Shimwary (left) form the 205 Hero Corps. The Greengum and Greygum systems are currently being utilised by the Afghan National Defence and Security Forces in the current conflict season, their first without significant coalition support. The design and manufacture of the Greengum and Greygum systems allows for minimal operator training and limited logistic support. 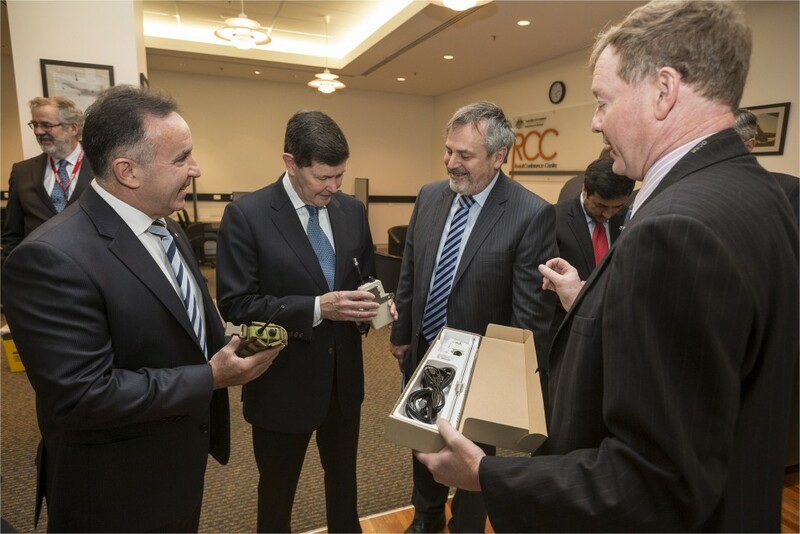 Chief Defence Scientist Dr Alex Zelinsky(right) demonstrates the new counter improvised explosive device(IED) equipment to (from L-R) Federal Member for Bass, th Hon Andrew Nikolic MP and the Minister for Defence the Hon Kevin Andrews at Russell Offices, Canberra. The $50 million investment by the Australian government will ensure both safety to troops and civilians as well as a domestic investment into creating local employment for Australia. Close collaboration between all of the Australian industries evolved, led to an accelerated production schedule which led to implementation for the Afghanistan defence forces within 5 months of the pre-production design. ZCG are an Australian based antenna and RF solutions company based in East Gippsland Victoria. ZCG has collaborated with other Australian Industries to produce high quality RF solutions and our technical RF knowledge on time and on budget, to ensure the safety of troops in conflict zones.